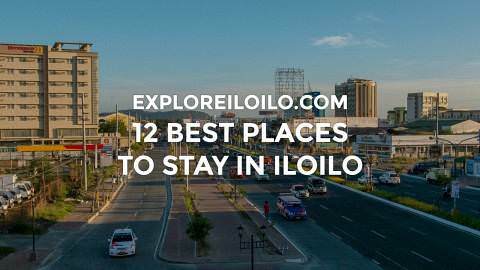 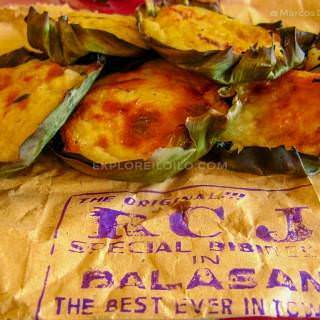 Explore things to do in Iloilo Province. 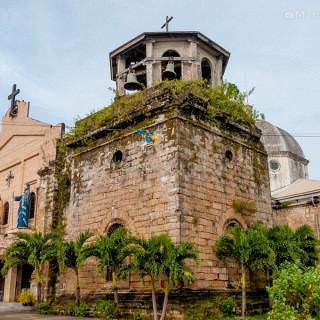 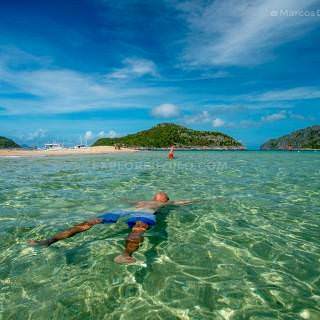 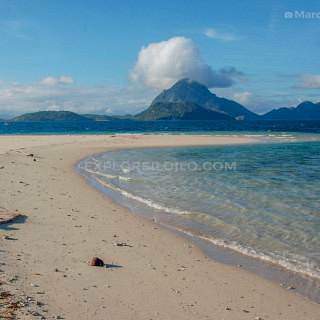 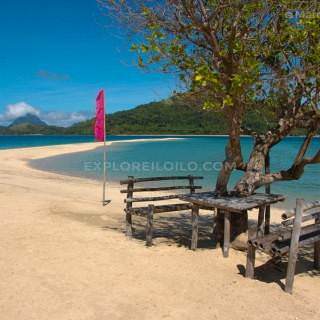 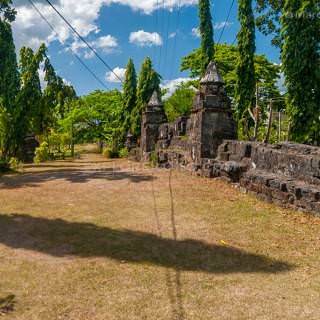 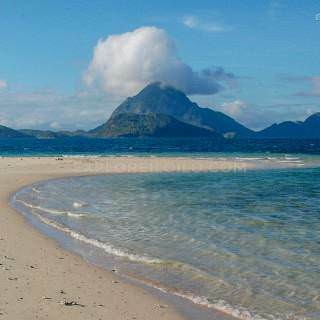 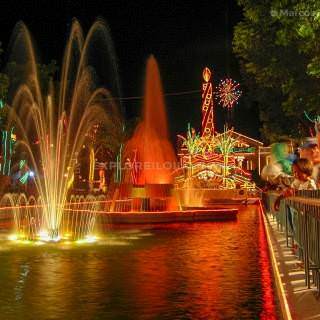 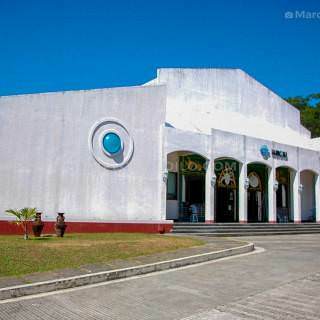 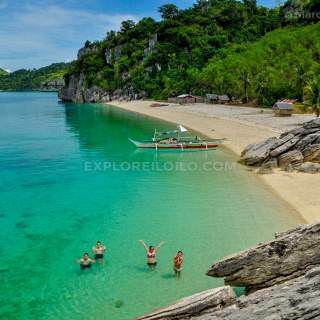 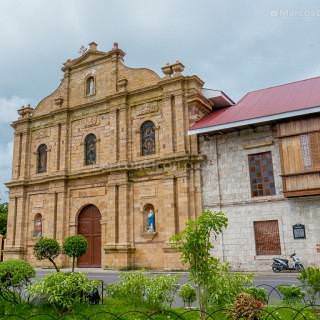 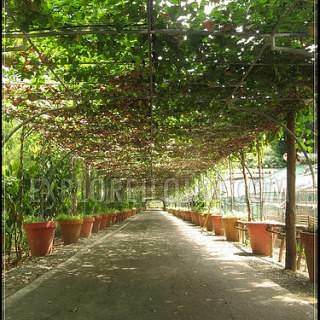 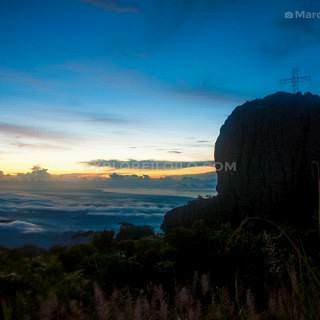 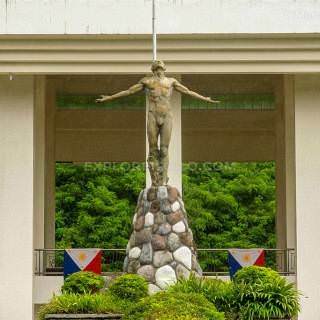 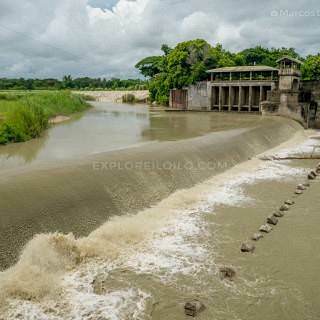 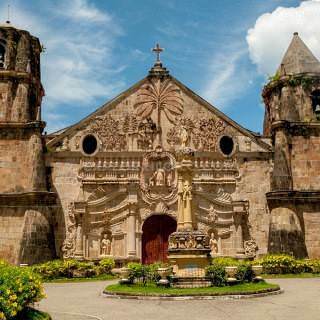 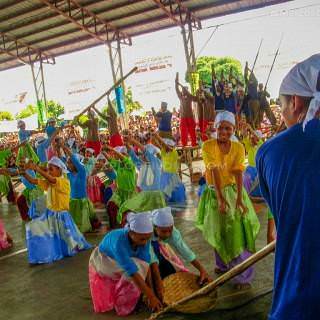 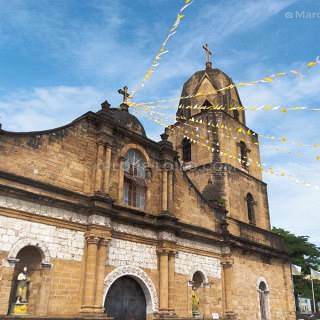 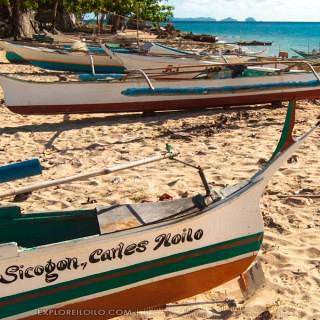 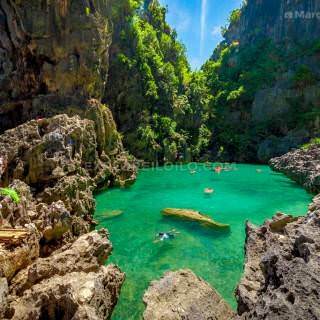 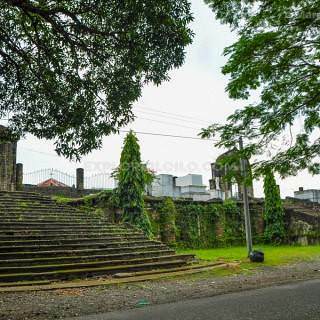 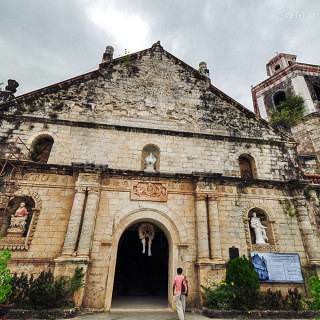 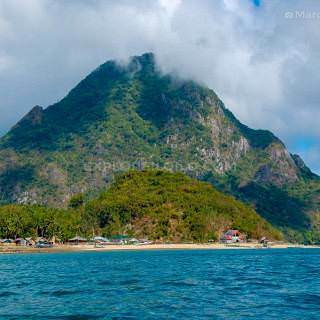 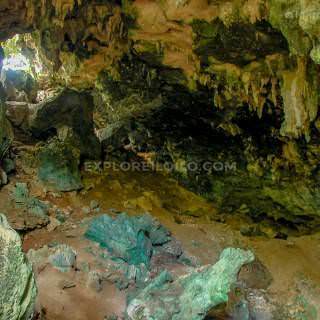 View tips and local guides on Iloilo Province tourist spots, tours, and attractions. 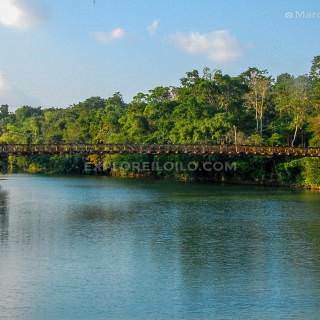 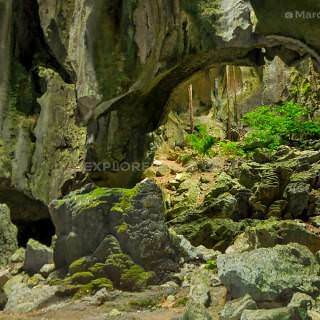 Iloilo Province is filled with many natural and cultural spots worth exploring. 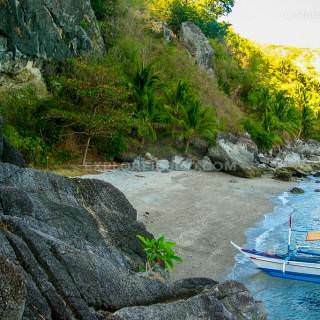 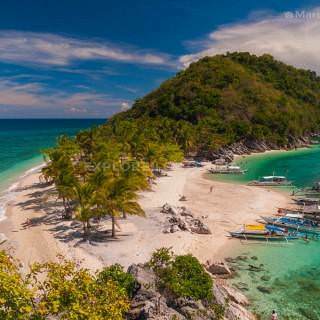 Picturesque beaches are scattered across the seafood rich waters of Northern Iloilo where the islands of Gigantes and Sicogon in Carles, Concepcion, and Ajuy beckon. 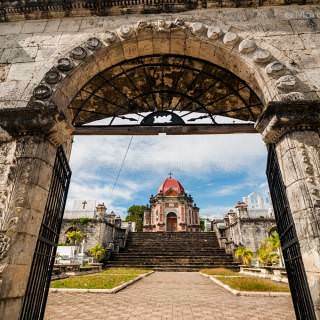 Head over to the Southern Iloilo to find well-preserved marine sanctuaries and heritage sites in San Joaquin and Miagao and peaceful grey sand beach havens in Guimbal, Tigbauan, and Oton. 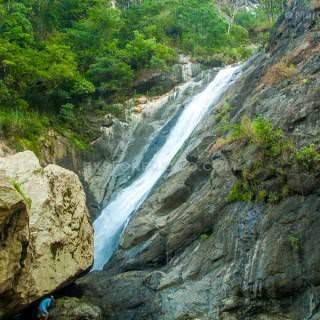 For nature lovers, there are many refreshing waterfalls, hiking trails, and highland areas in Central Iloilo just waiting to be discovered. 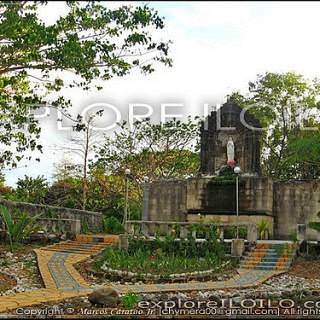 You can find these cool spots in Bucari, Leon, Igbaras, Janiuay, Calinog, and Lambunao.